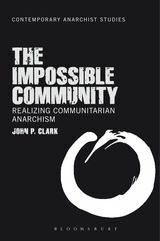 John Clark's New Book, "The Impossible Community"
Read more about John Clark's New Book, "The Impossible Community"
Where should the next NAASN conference be held? Read more about Where should the next NAASN conference be held? When should the next NAASN conference be scheduled? Read more about When should the next NAASN conference be scheduled?